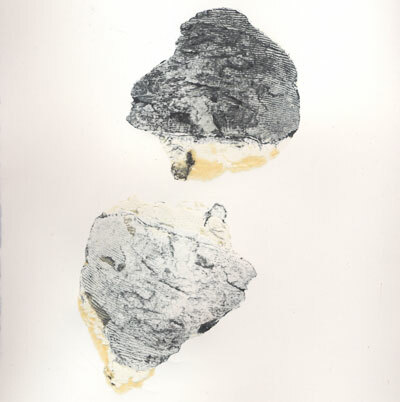 Type: Series of objects and prints created with my own skin and body. 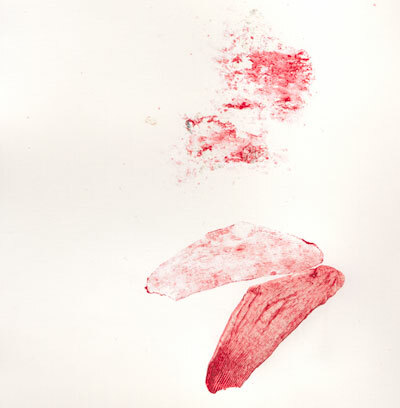 Click on image to view at larger size 64"x30"
Click on image to view at larger size 30"x30"
HEAL is an ongoing project that studies the properties of the digital flat bed scanner by capturing at high resolution a self inflicted bleeding wound on the artist’s left heel. 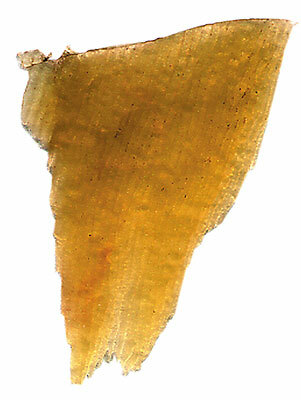 The artist peeled a portion of his own skin from his heel and placed his left foot on a flat bed scanner. The fresh wound kept bleeding on the glass surface while the machine scanned the sole. Two images were captured, a rectangular portrait of the foot that appears floating on a black vacuum, and a square detail of the wound. The scanning took 11 minutes and 31 seconds to capture the large picture of the foot, and 2 minutes and 35 seconds for the smaller square detail of the wound. This process reminds us of the earlier photographic techniques that required minutes of exposition in order to imprint an image onto a negative or plaque. The scanner behaves as a slow digital photography method, but also, because of the 6400 DPI high resolution, it behaves as a microscope, revealing what seems to be invisible to the naked eye. 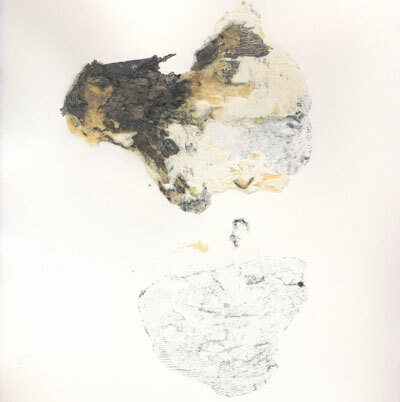 The general image looks like the foot of an unidentified corpse in a morgue and at the same time it reminds us of the foot impressions performed as a method of identification on newborn babies. In these impressions, the layers of skin appear as an abstract composition of flesh colors and blood, revealing the veins and different layers of the dermis. 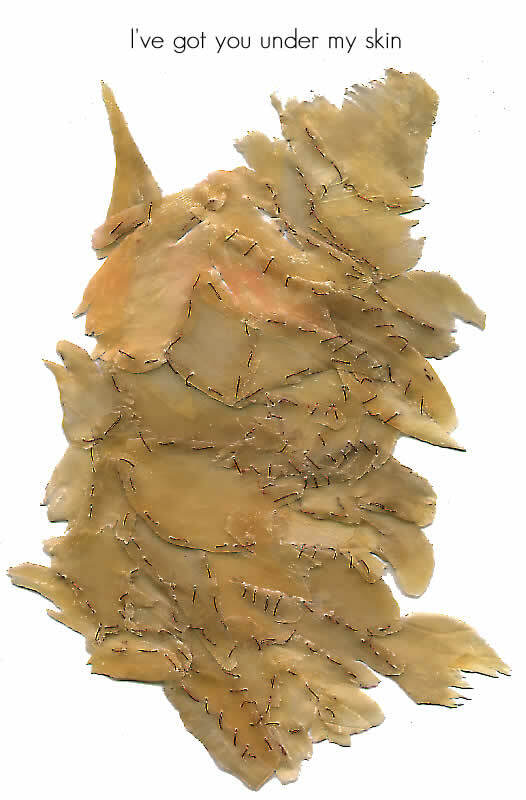 The wound stopped bleeding 5 minutes after the scanning was over, the pain was gone after two days, the artist stopped limping after three days and the sole/soul finally healed after four days, with new skin growing and smoothing the surface of the heel a week later. In a world that requires instant digital gratification in the form of voice messages, emails, IMs, electronic conversations, the healing process of any sort of wound – whether of the body or of the soul - is a slow and very personal experience. By using the scanner as a slow method of photography, and by creating logs of the entire technical procedure the artist challenges the notion of digital speed and forces the viewer to reflect on the nature of pain. The resulting product is a combination of two images: a large 3 feet wide by 7 feet tall digital print, and a 3 x 3 feet impression, both on high quality photographic paper. SCANNER CRASHED FOR THE THIRD TIME ARGH!!!!!!!!!!! 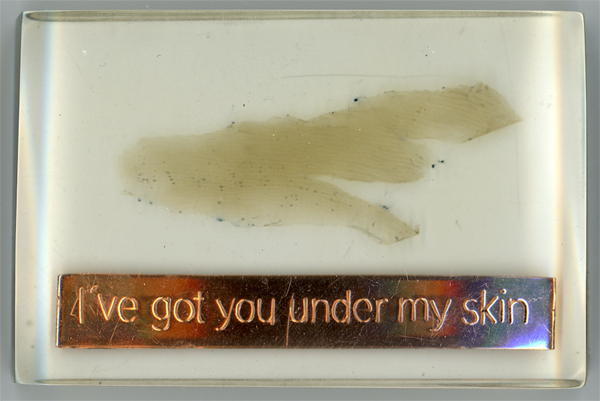 The first project in the series is a piece of my skin that was auctionned in the equivalent of EBAY for Latin America - DeRemate.com. Because of their rules, that forbid the selling of human organs, I could not sell the original piece of skin, but instead I had to sell a printed digital reproduction of the object. I won the first award in Digital Imaging for "Imágenes que Navegan", the first contest of this type in Colombia in 2000. 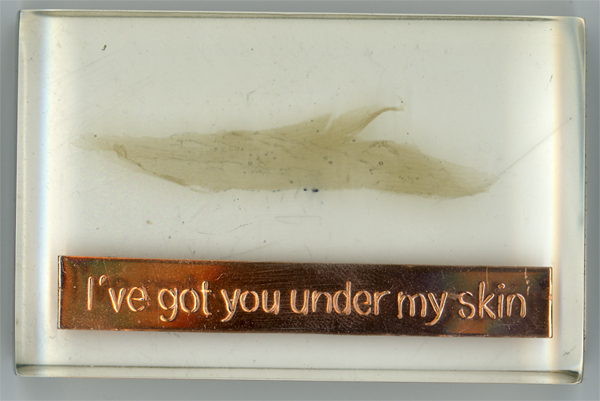 The third series of objects is a 12" x 8" assemblage of pieces of my own skin, sewn with copper wire. Originally intended to be a Lamp Cover, inspired by the horrible experiments the Nazis performed on their victims, the skin became too brittle and it became a piece on its own. It took me almost 2 years to complete this piece, harvesting the samples from the soles of my feet. My dog ate half of the samples, thinking they were treats. The image displayed is not the finished piece, it is only half-way through (2003). After the murder of my oldest brother on August 24th, 2008 in Bogotá, Colombia, I expressed my anger and sadness in a medium that was different from any other media I had used before. 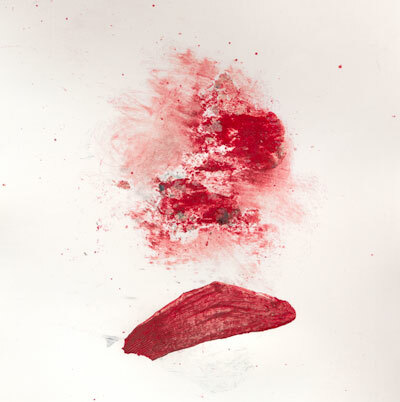 The entire process of creating the prints on paper is reminder of the way the skin is peeled off the foot. Each of these prints is approximately 12"x8"